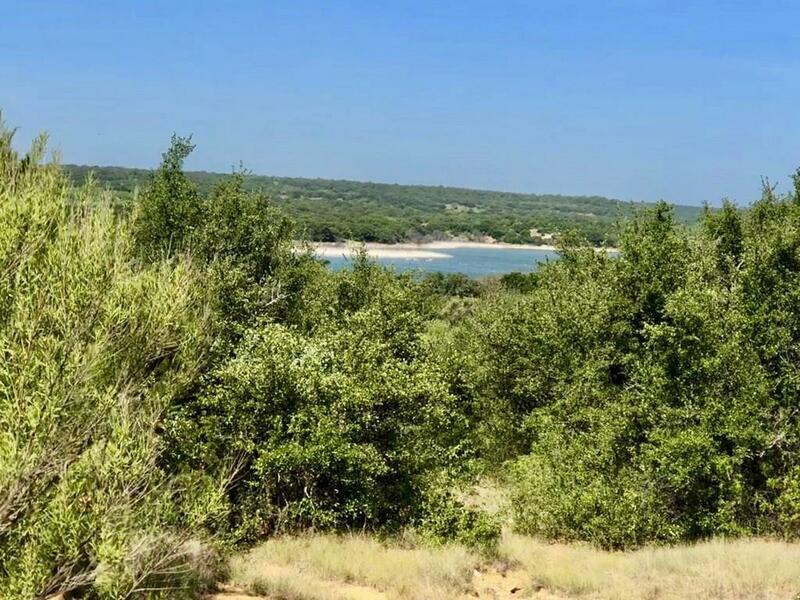 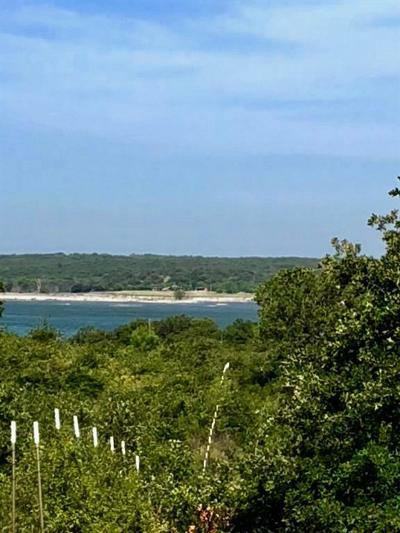 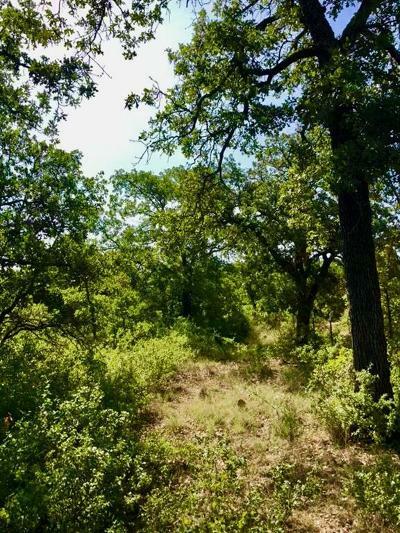 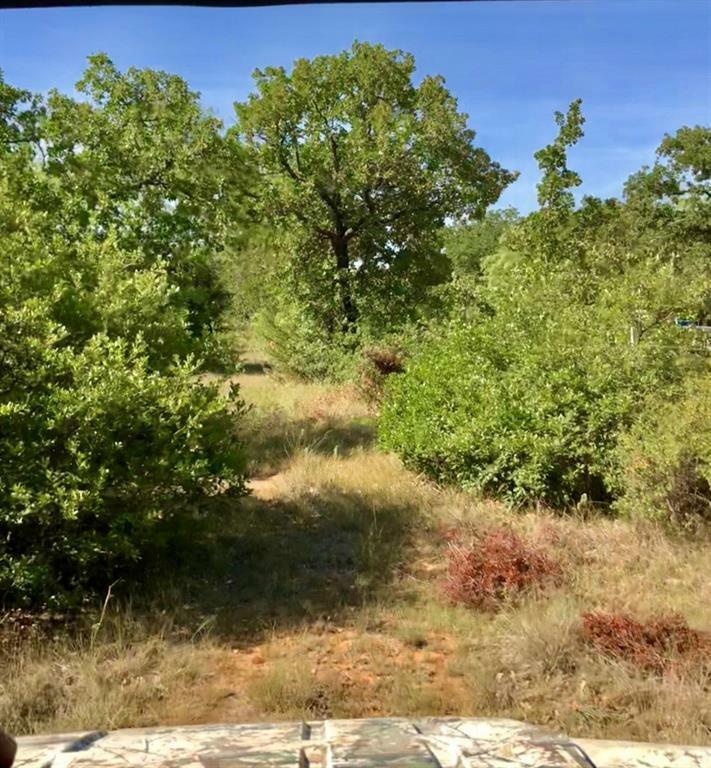 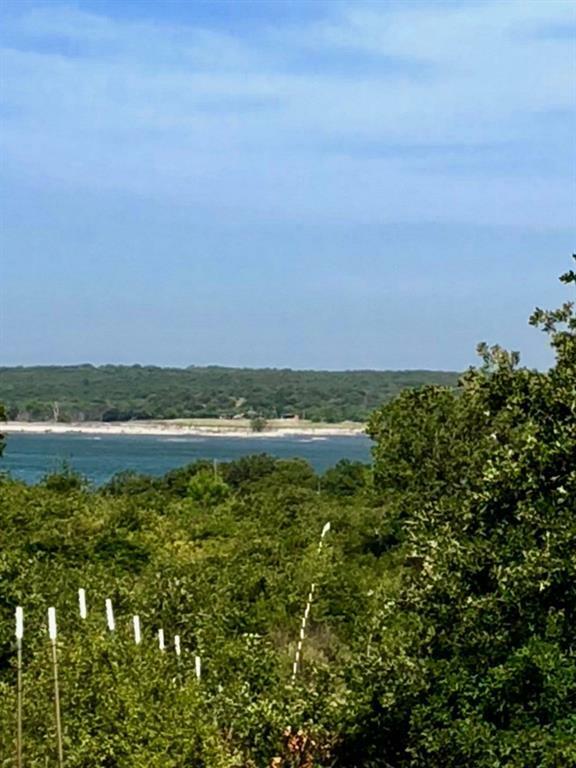 Check out this great hunting or recreational property that has majestic views of Lake Cisco. 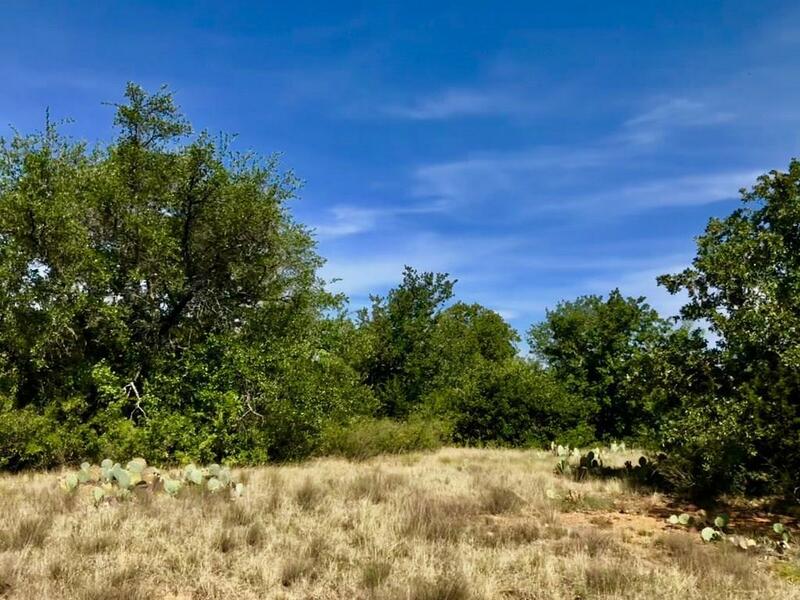 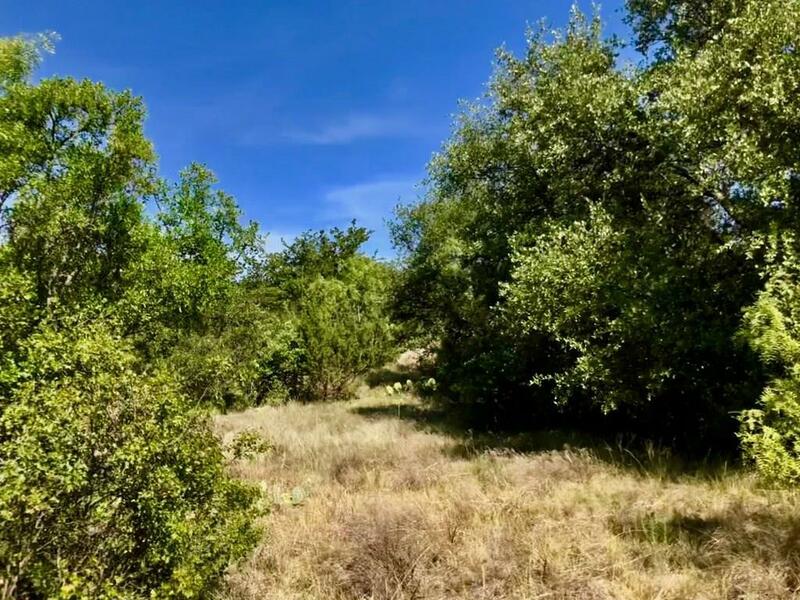 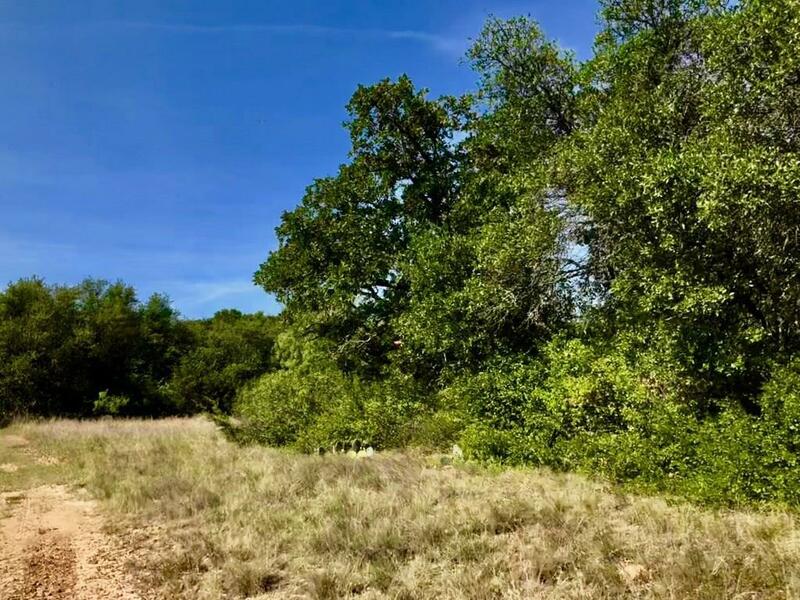 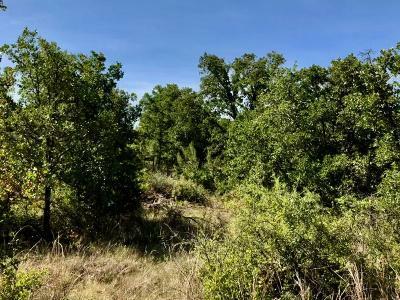 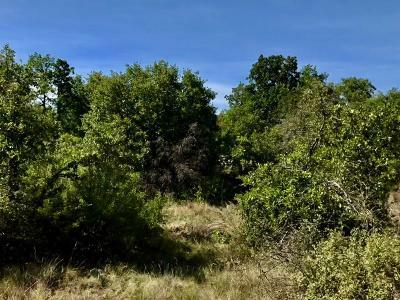 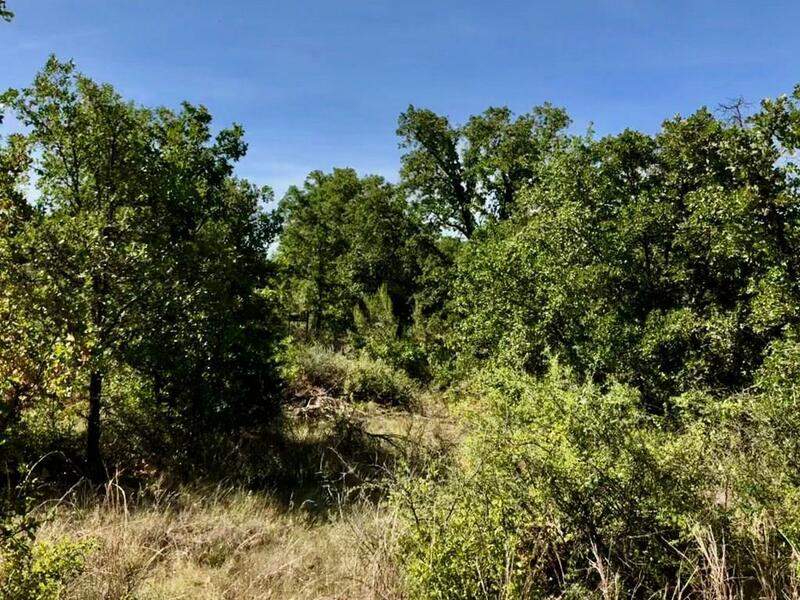 47.95 acres located across from Lake Cisco boat ramp. 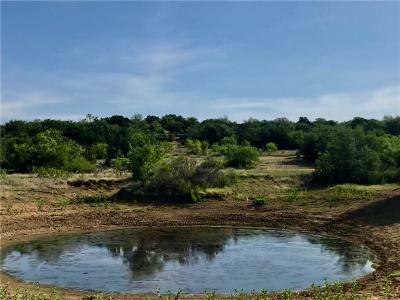 Hunt and fish on the same day! Property has two hills with views of the lake and beautiful sunsets. 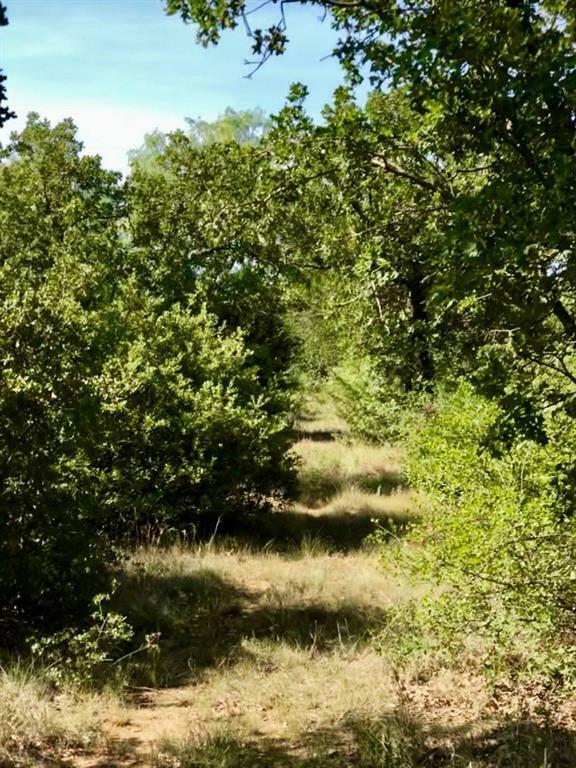 Large oaks and mesquite provide habitat for deer, turkey, dove and hogs. 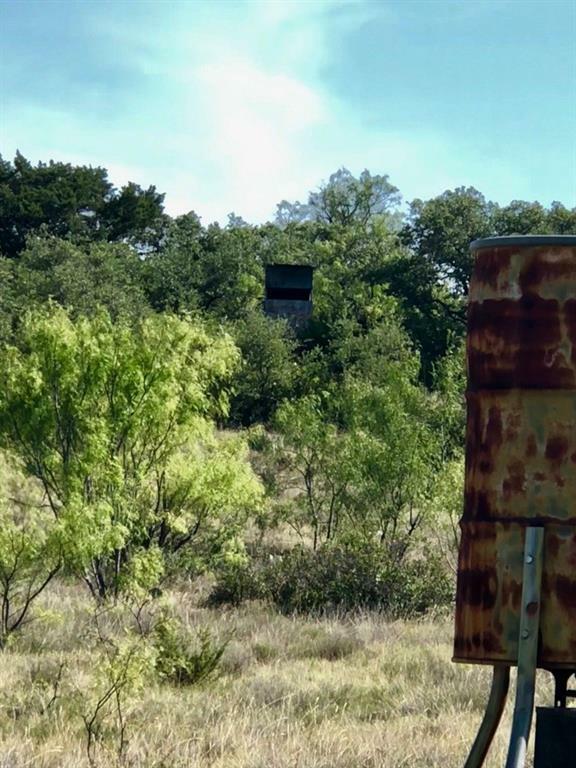 Two hunting blinds and one feeder convey. There is a well on the property, and a camp site with storage and electricity. 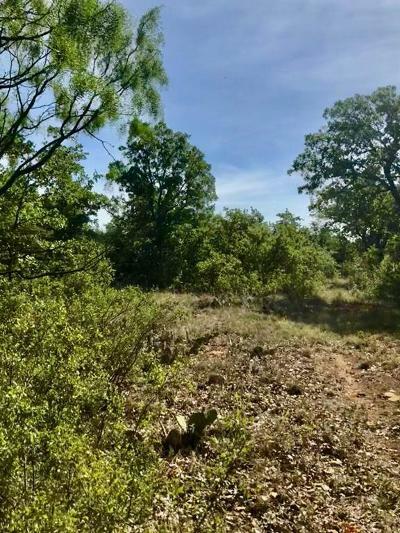 Property is minutes from Cisco and I-20. 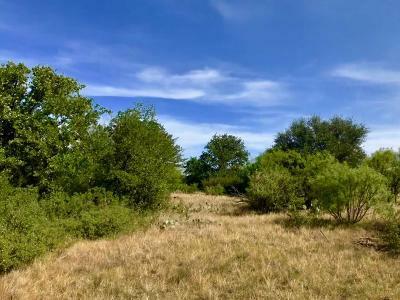 Several great building sites or possible develop for multiple home sites.